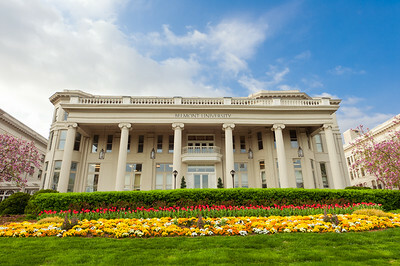 Spring at Belmont University in Nashville, Tenn. April 4, 2017 2017. 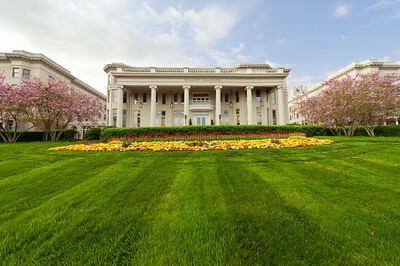 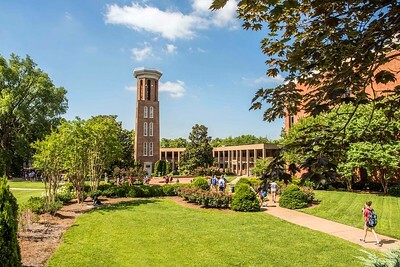 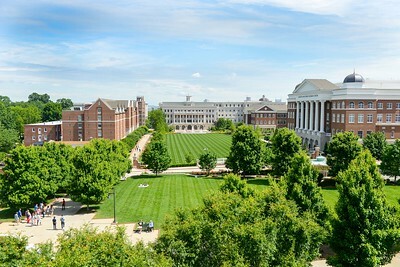 The lawn at Belmont University in Nashville, Tenn. May 23, 2017. 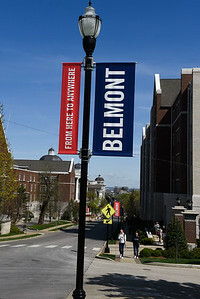 Signs at Belmont University in Nashville, Tenn. July 20, 2017. 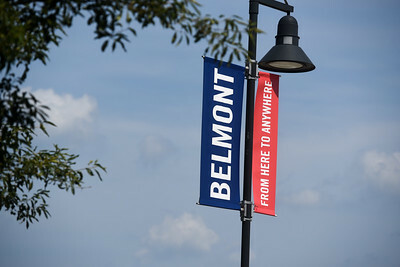 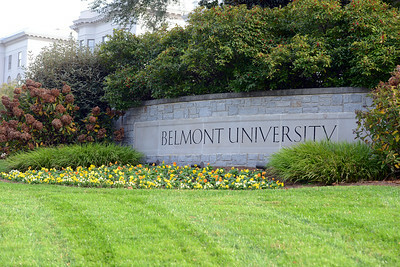 The new Belmont sign at Belmont University in Nashville, Tenn. August 16, 2017. 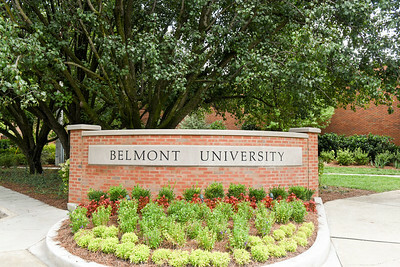 The front sign Belmont University in Nashville, Tenn. October 25, 2016.